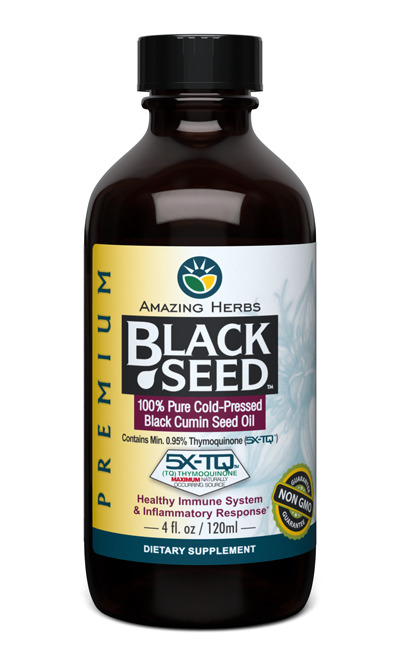 100% Pure, Black Seed Oil (Also known as Black Cumin Oil) • Cold Pressed & Solvent Free • 4oz Amber PET Bottle. The bottles that we use are BPA-free and are made of high-density polyethylene (PET) which is easy to transport and recycle. 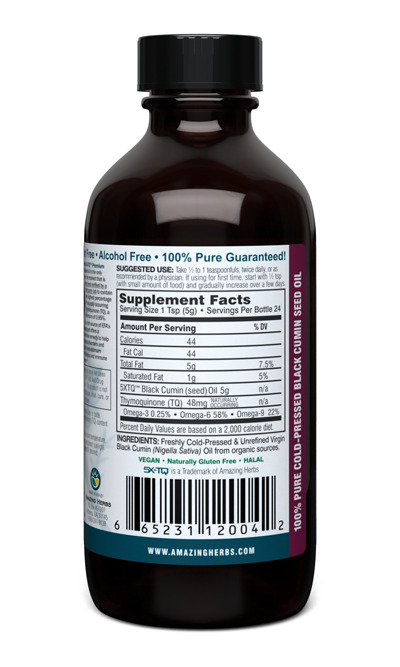 Widely favored in the health and nutrition industry, PET is fully approved by the US and Canadian governments for vegetable oils and has an untarnished record of health and safety. We take all care possible in protecting the oil from light frequencies that even the darkest amber glass bottles allow through. The quality & integrity of our oils is our highest priority.